The spectacle of actual or perceived conflicts of interest cast a pall on both the USADA and the IAAF, which have public interest mandates to enforce the rules of sport. For too long, sports organizations have sat outside the public eye, letting the spectacle of the games distract us from how they do business. In case after case, we have come to learn that the way that they do business, at times, leaves a lot to be desired. Big-time college sports are at the center of numerous controversies and debates these days. 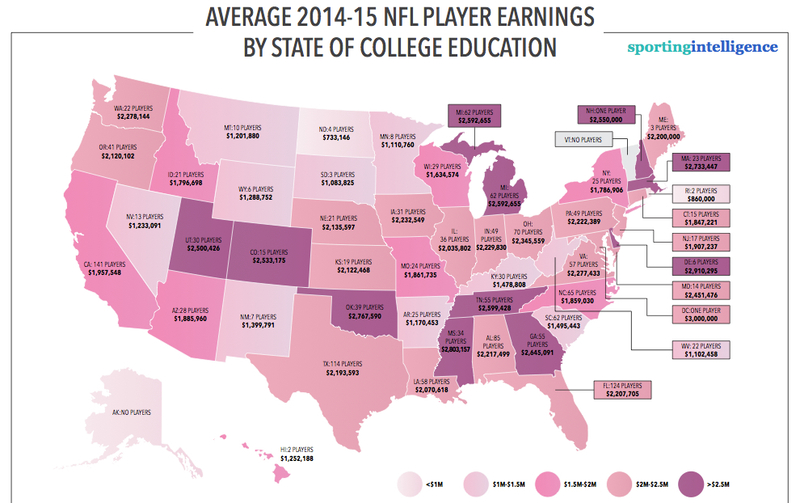 In my latest column at Sporting Intelligence I take a close look at the universities that contribute the most players to the NFL (here is the link). The oft-cited statistic that very few athletes wind up going pro holds when looking at NCAA football as a whole, but when looking at the top programs, things look quite different. Here at the University of Colorado-Boulder we have some big, big news. We are starting up a new sports governance center. You can read the details at this press release. More to come in short order … a website, faculty affiliates and more! You can find my syllabus for fall at this link. The class, ENVS 5100 Science and Technology Policy, is registered full, but I’ll take students on day one on a space available basis. Comments on the syllabus welcome! In the New York Times today I have a piece on the case of Dutee Chand, the Indian sprinter who fell afoul of regulations governing who gets to participate in women’s athletics events. 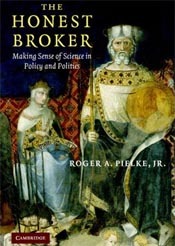 The issue is highly complex and a canonical case study in the challenges of trying to use science to settle contested policy issues. You can read the op-ed here. If we discover extraterrestrial life, what happens next? At the Guardian, I have a piece up on how we are spending some effort to detect life beyond Earth, but not much attention to what we would do if we succeed. Here is a link. I am happy to announce that I’ve committed to a second edition of The Honest Broker. In the coming months I’ll post up a table of contents and some details. There will be lots of new material and many updated cases/examples. If you have comments or suggestions, I welcome them.